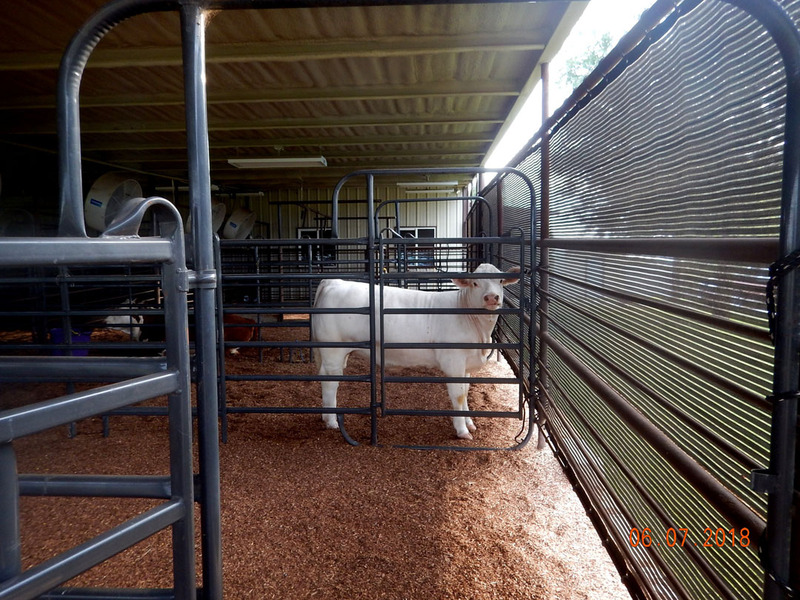 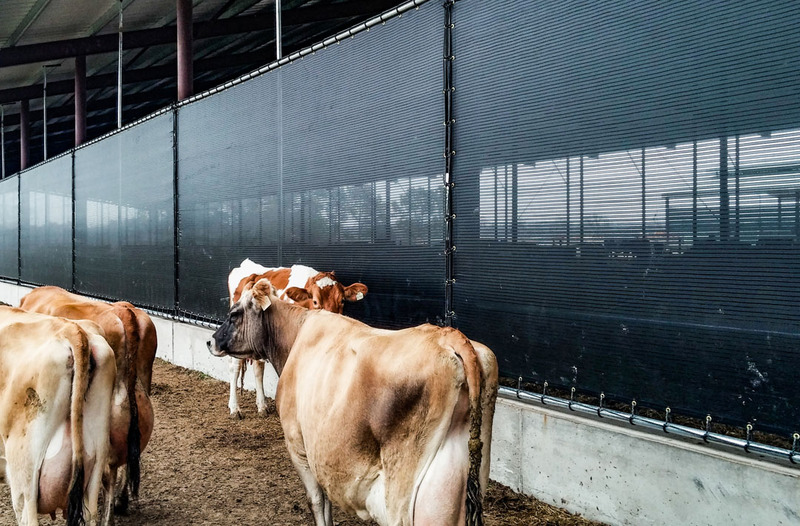 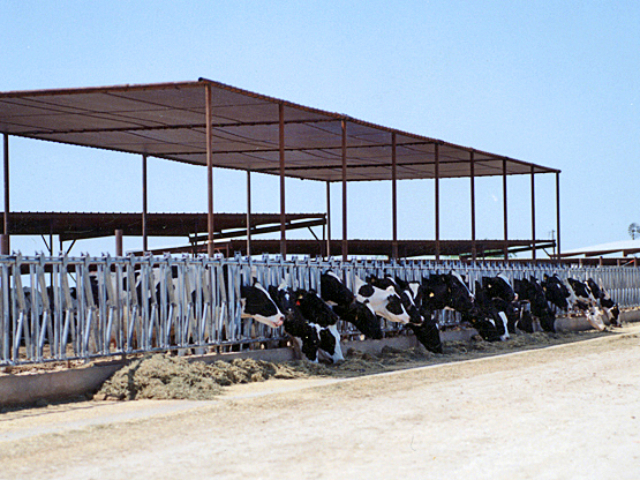 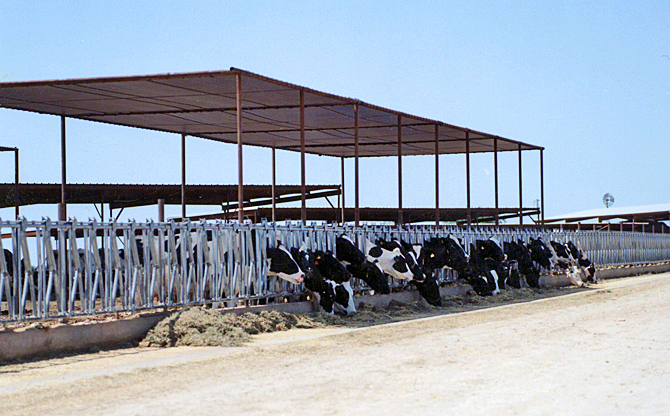 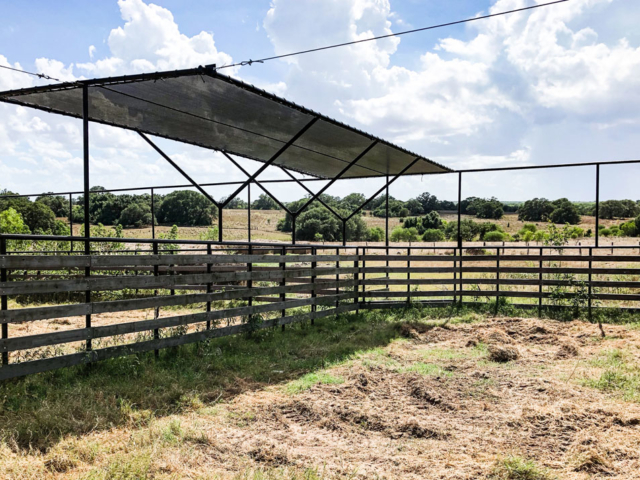 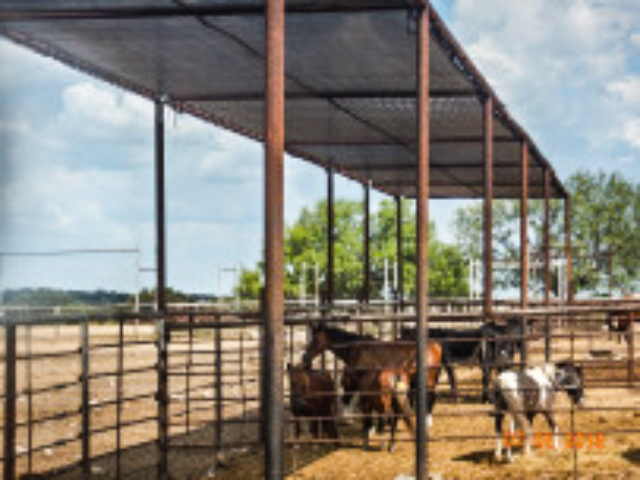 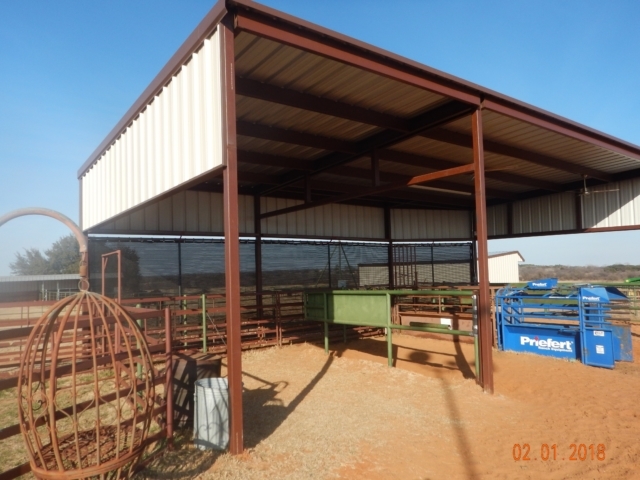 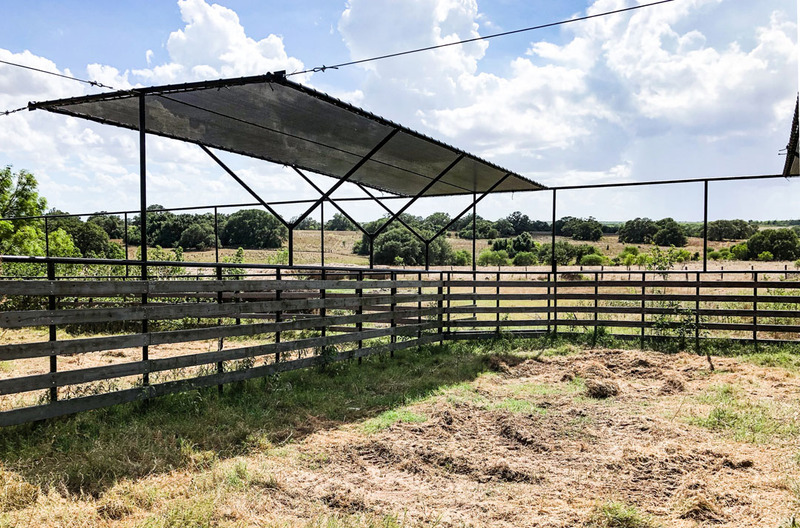 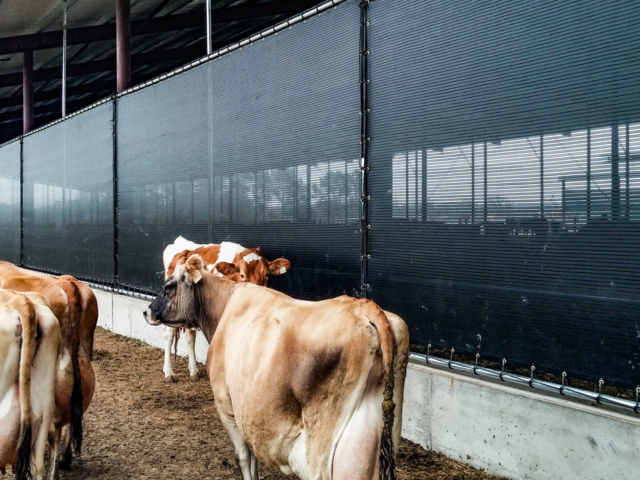 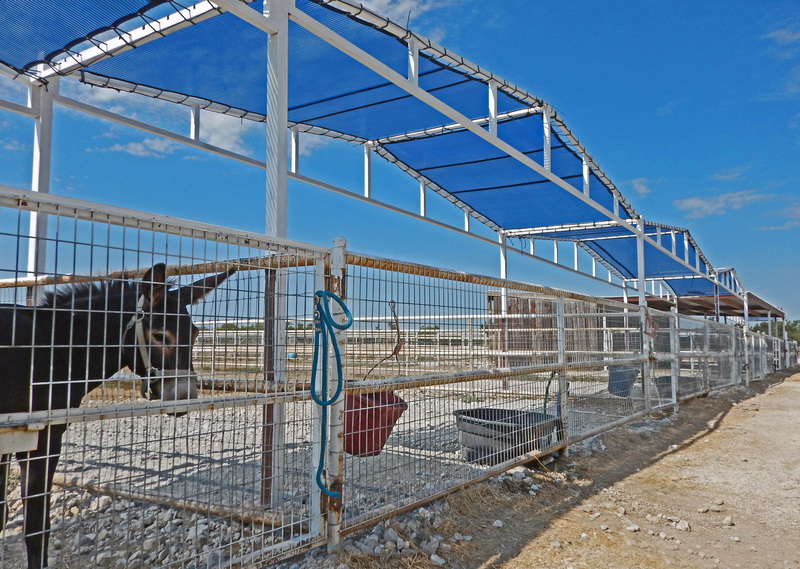 Shade screens can be built to your specifications, easily accommodating the height of horse and rider. 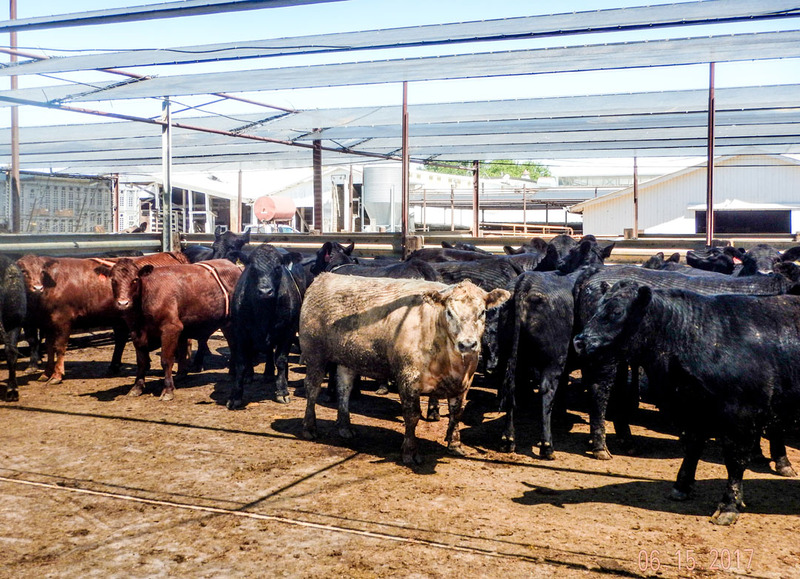 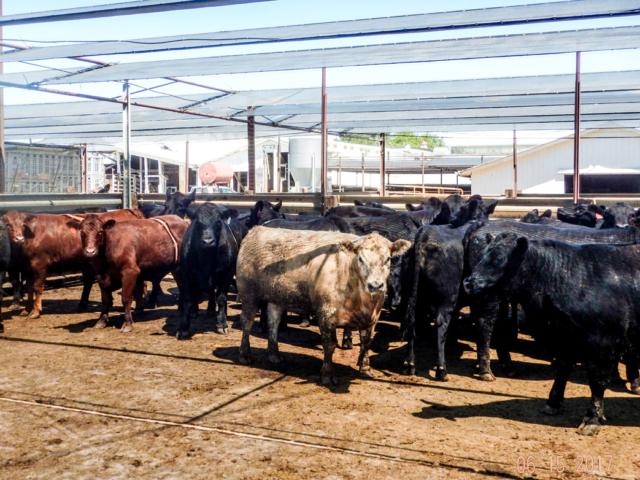 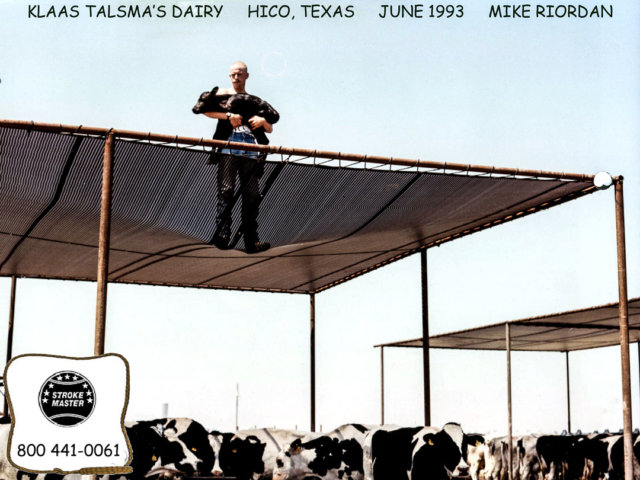 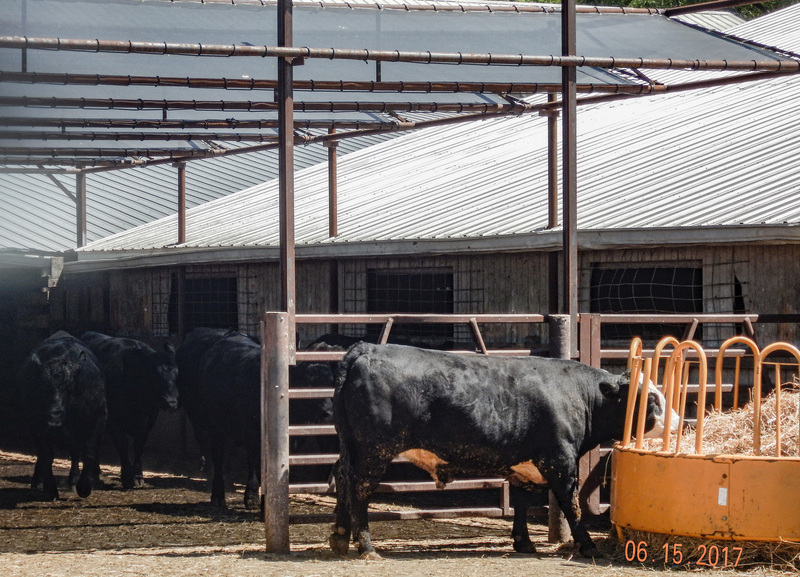 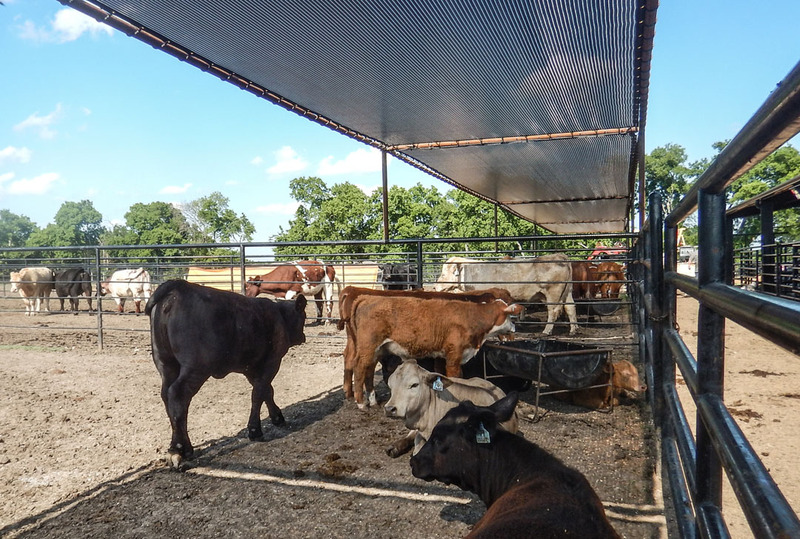 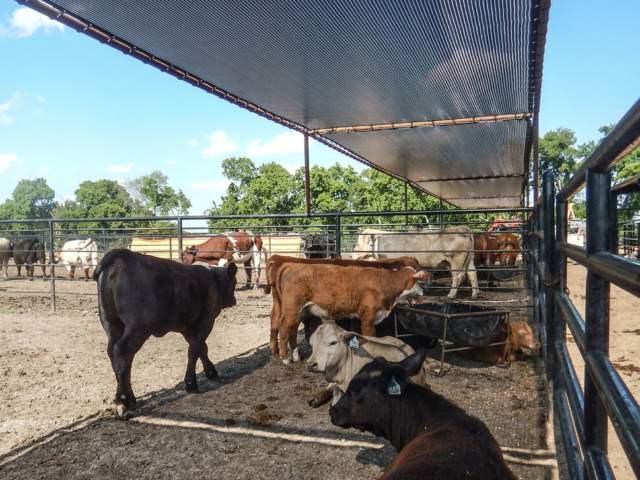 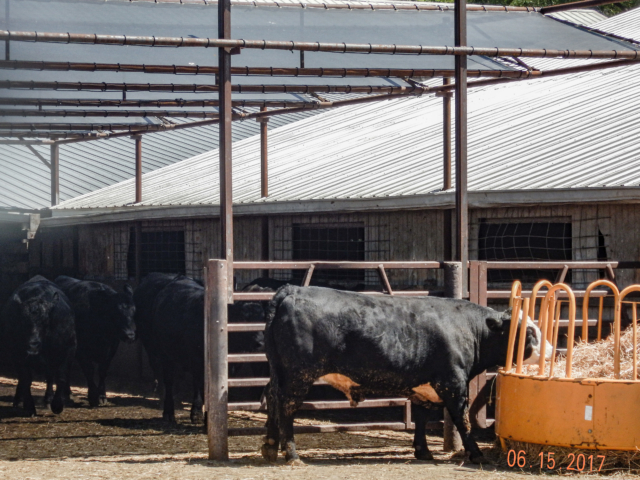 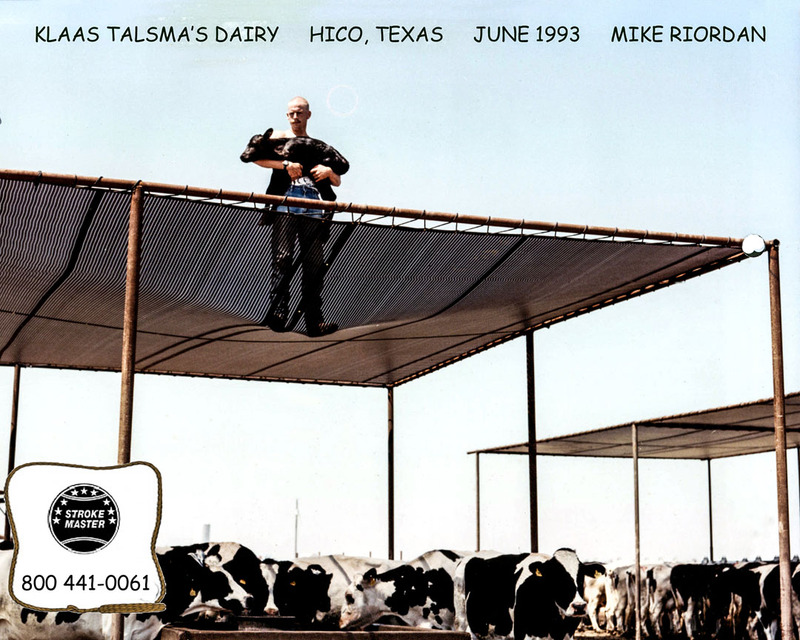 Increases hydration in Livestock due to water temperatures staying cooler. A good example of a well prepared show calf waiting in comfort. 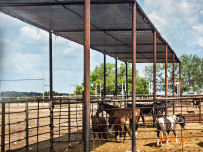 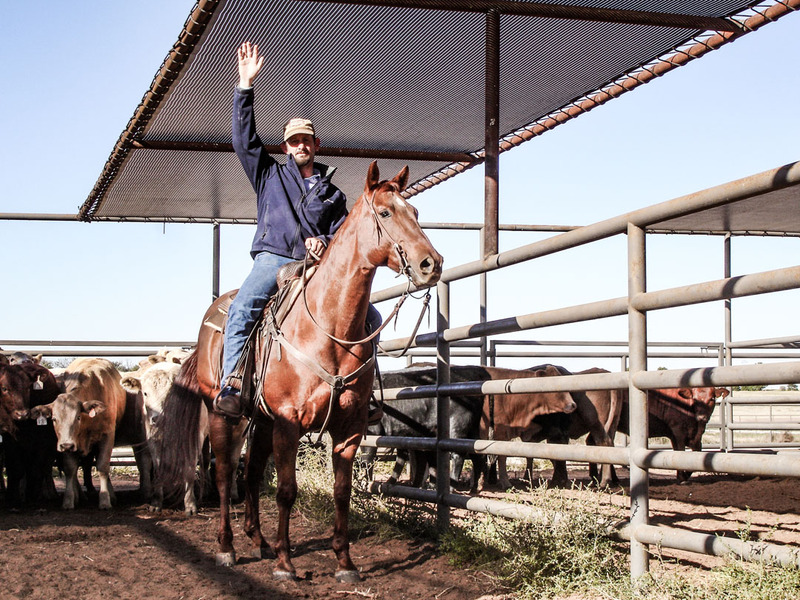 Large loafing areas for horses make management of your herd easier. 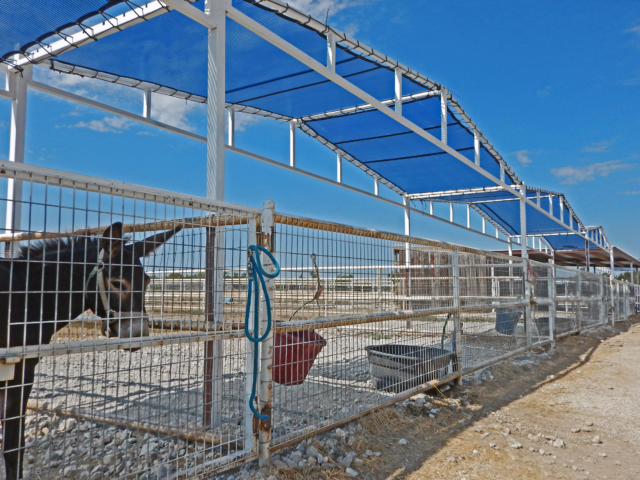 That is one strong windscreen, it provided cattle with years of comfort & shade. Ventilated shades drop temperatures and encouraging airflow.